Platelet Rich Plasma or PRP is derived from the client’s own blood. PRP is actually an autologous (i.e. the donor and the recipient are the same person) concentration the platelets in relatively smaller plasma volume. hair health and growth.. How PRP is prepared? In order to prepare PRP, blood is withdrawn and centrifuged by specialized machines/techniques so that concentrated platelets rich plasma is obtained which contains 5-8 times more platelets per cc as compared to normal plasma. 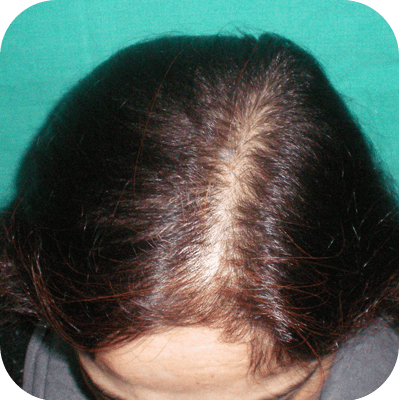 This PRP can be injected directly on the scalp with very thin needle or can be applied with the help of derma roller. Patient is asked to clean the scalp a day before. Then at the time of therapy, a topical anaesthetic cream is applied, to make it painless and the prepared PRP is injected . Its a very effective treatment and does not take much time .. Since patients own blood is used for the therapy, therefore there are no major side effects. 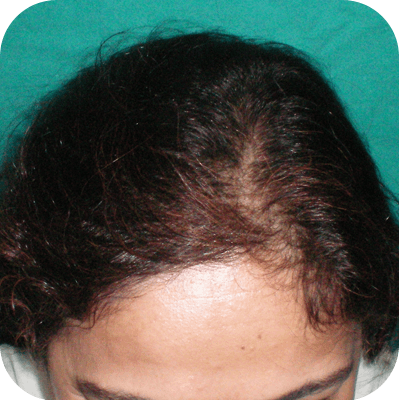 PRP gives excellent results in hair loss Along with the medical treatment by a specialist. This prepared PRP is then introduced into the area to be treated through injection. Platelets de-granulate after being injected and many growth factors are released including VGF, PDGF, EGF etc. The platelet growth factors stimulate the dormant hair follicles which results in the production of new hair and enhance the hair growth and thickness in next 3-4 months. These growth factors stimulate the stem cell to regenerate and form new tissues. Safe on patients with no side effect- as prepared out of the patient’s own blood. Convenient- performed in the clinic itself, no need of long stay. Easy and simple process to perform.